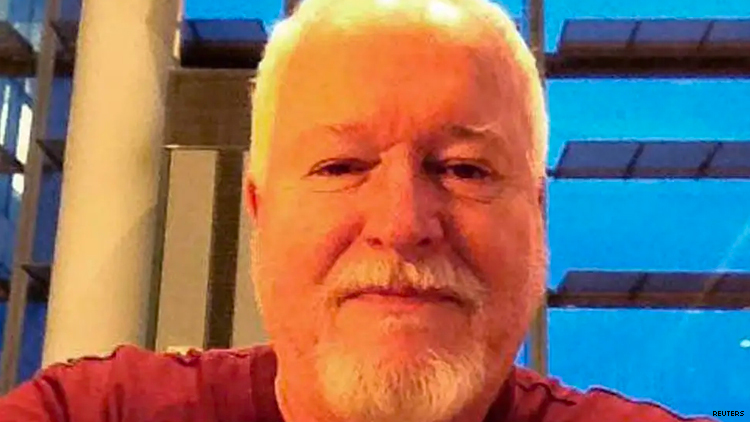 A judge sentenced Bruce McArthur, 67, to life in prison for murdering eight men tied to Toronto’s LGBTQ+ community. Bruce McArthur, the Canadian man who killed eight men connected to Toronto’s LGBTQ+ community, has been sentenced to life in prison, VICE reports. McArthur, 67, will not be eligible for parole until he is 91 years old. In January, McArthur, pleaded guilty to killing eight men between 2010 and 2017: Selim Esen, Andrew Kinsman, Soroush Mahmaudi, Dean Lisowick, Majeed Kayhan, Skanda Navaratnam, Abdulbasir Faizi, and Kirushna Kumar Kanagaratnam. A freelance landscaper by trade, McArthur dismembered and buried the bodies in large planters he kept at a property used for storage. During sentencing hearings, Crown attorney Michael Cantlon said that McArthur selected his victims intentionally to minimize detection from law enforcement. All of them had ties to Toronto’s LGBTQ+ community, according to CTV, and six of them were of either South Asian or Middle Eastern descent. Some of the eight victims were immigrants, some were refugees, and at least one victim was seeking asylum when McArthur murdered him. Some were closeted. Others lacked stable housing. Cantlon asked that McArthur not be eligible for parole for 50 years. McArthur’s attorney asked that his client be eligible for parole at age 91. The judge ended up sentencing McArthur to eight life sentences, served concurrently, with a possibility of parole at age 91, VICE says, noting that McArthur’s chances of parole were slim. McArthur’s murders spread fear throughout Toronto’s Gay Village neighborhood and greater LGBTQ+ community for years, per The New York Times, and left friends and family members of the victims distraught, angry, saddened, and confused. “It took me several years to come to terms with this loss. I believed for years that he had simply disappeared. But secretly I worried that he had been killed,” said a friend of Skanda Navaratnam’s, per VICE. “A wonderful man gone from the world. Murdered by him. We never say his name,” said Andrew Kinsman’s sister.